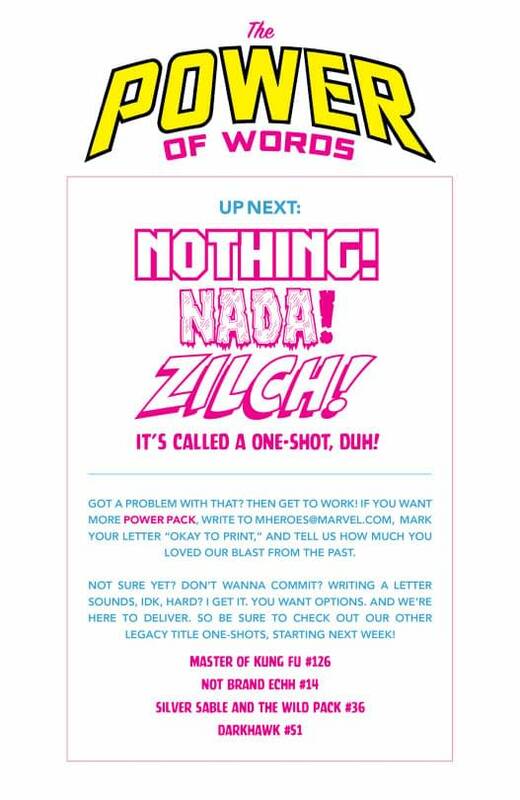 Where In The World Is The Dazzler #43 One-Shot For Marvel Legacy? 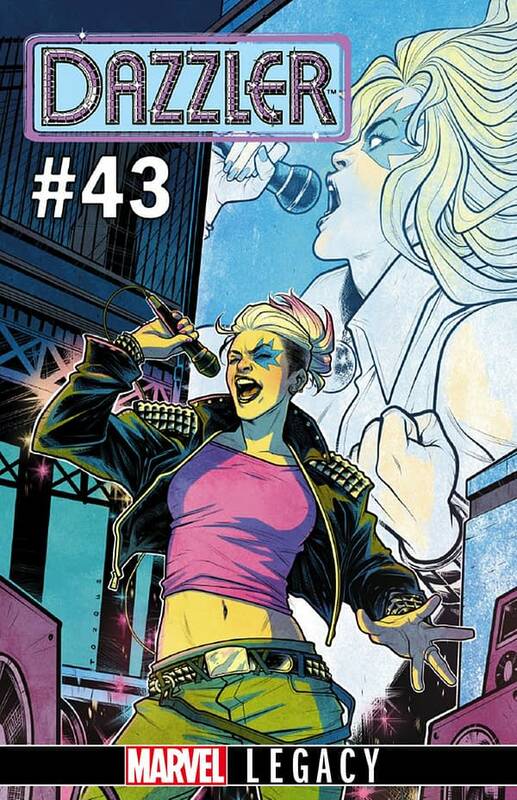 Home » Comics » Where In The World Is The Dazzler #43 One-Shot For Marvel Legacy? 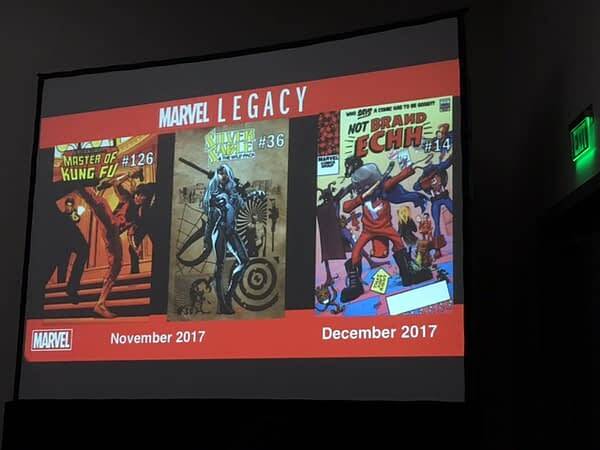 At San Diego Comic-Con this year, Bleeding Cool broke the story about the Marvel Legacy one-shots, Marvel bringing back old cancelled stories for one more trademark renewal. 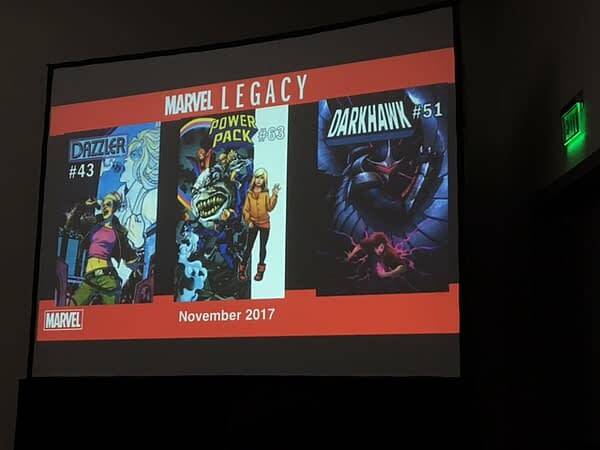 Shang Chi, Master Of Kung Fu #126, Silver Sable #36, Not Brand Echh #14, Dazzler #43, Power Pack #63, and Darkhawk #51. Look — they’d better do something with her. Alison Blaire is going to be President of the United States, after all. Is it really because Marvel realised that Dazzler first appeared in X-Men, is part of the Fox licensed library of characters for movies and they don’t want to highlight the character in any way? Or did they just miss it off by mistake? 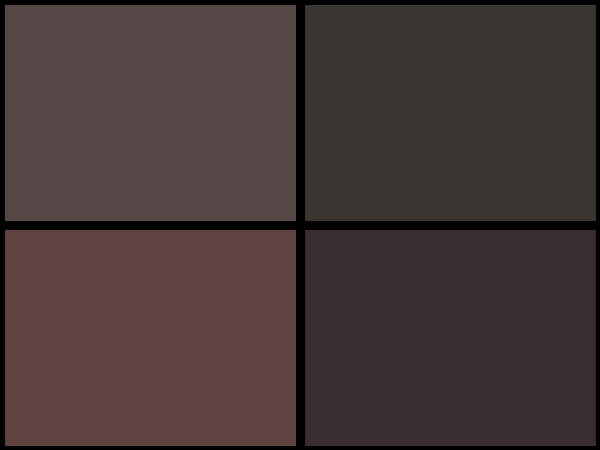 Find out in Marvel’s February solicitations! Does Gary Frank’s Rorschach Mugshot From Doomsday Clock Reveal The Man Behind The Mask?